Dr. Andrew Laurie graduated from the University of California San Diego School of Medicine and did his residency in radiology at the University of Arizona. 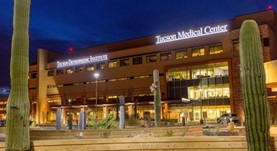 He is a board-certified radiologist based in Tucson, Arizona and has been practicing for almost two decades. 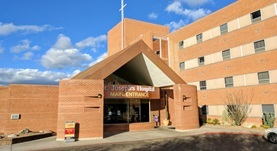 Currently, Dr. Laurie practices at the Carondelet St. Joseph’s Hospital and TMC Tucson Medical Center.